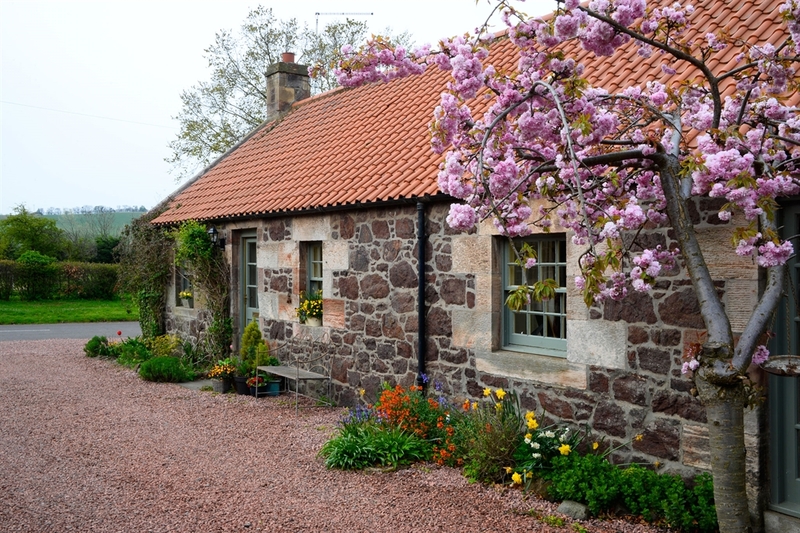 Beautiful stone built country cottage available for holiday lets. 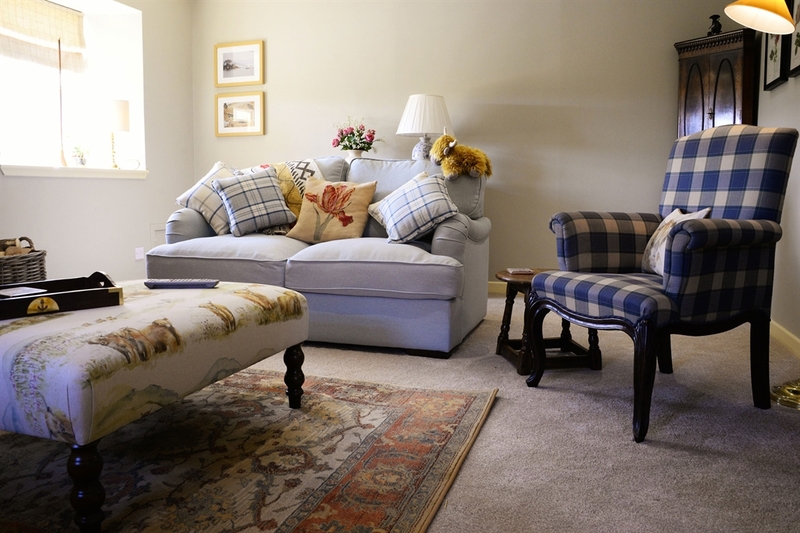 This East Lothian cottage is furnished to a high standard and provides a home from home for a relaxing country break. 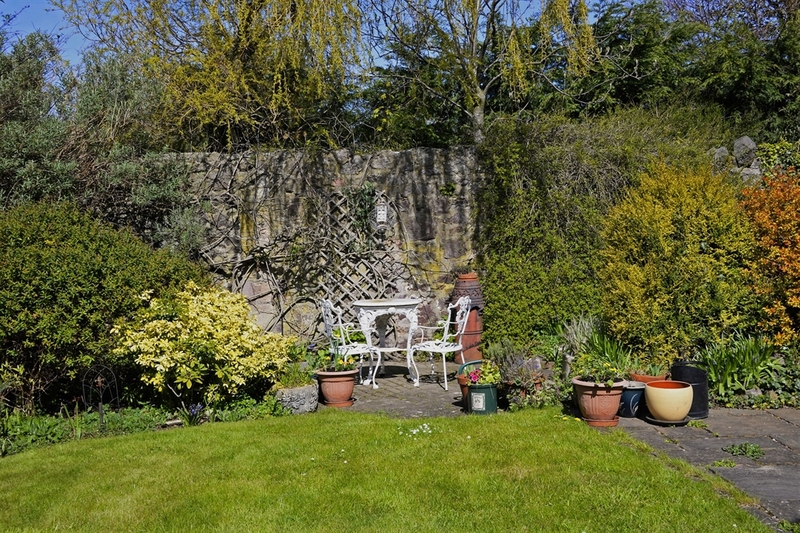 This detatched 2 bedroom cottage with off road parking and private secluded garden can sleep up to 6 guests. 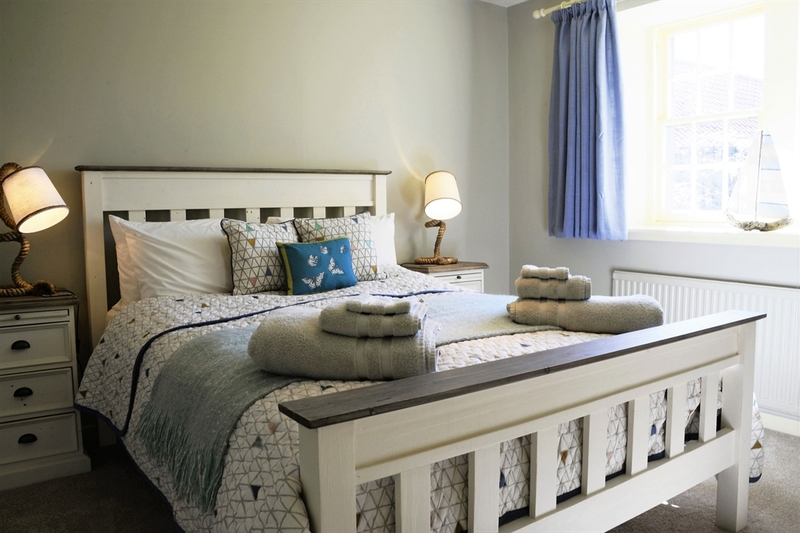 The property comprises one large double room with king size bed and one large room with twin beds. 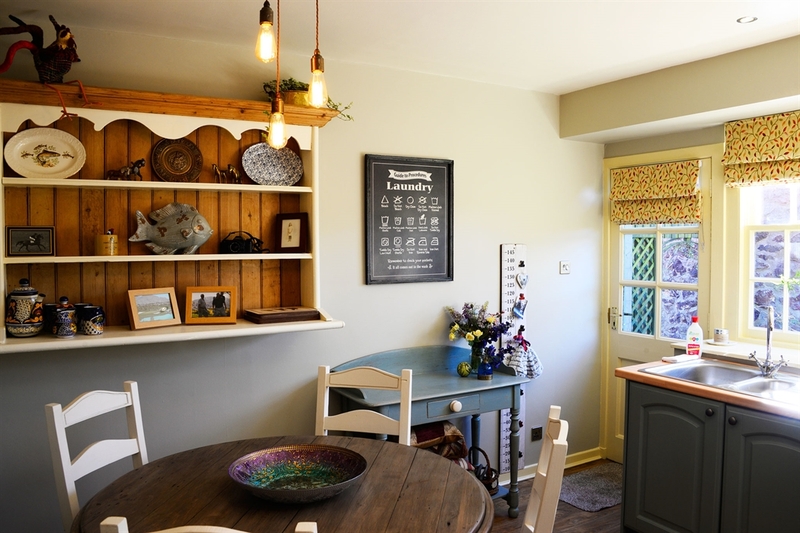 The light and airy kitchen also provides space for dining and the cosy sitting room has a log burning stove and sofa bed for extra guests. 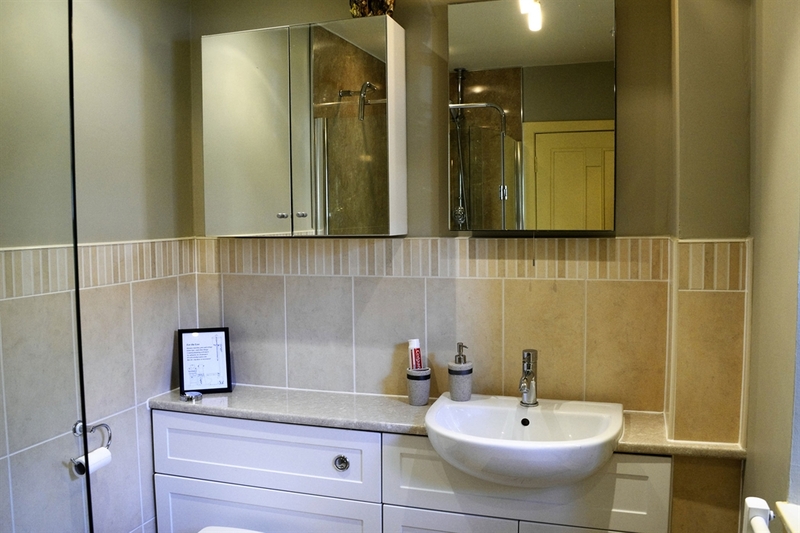 The bathroom has been newly refurbished and has a powerful mains fed shower (no bath). 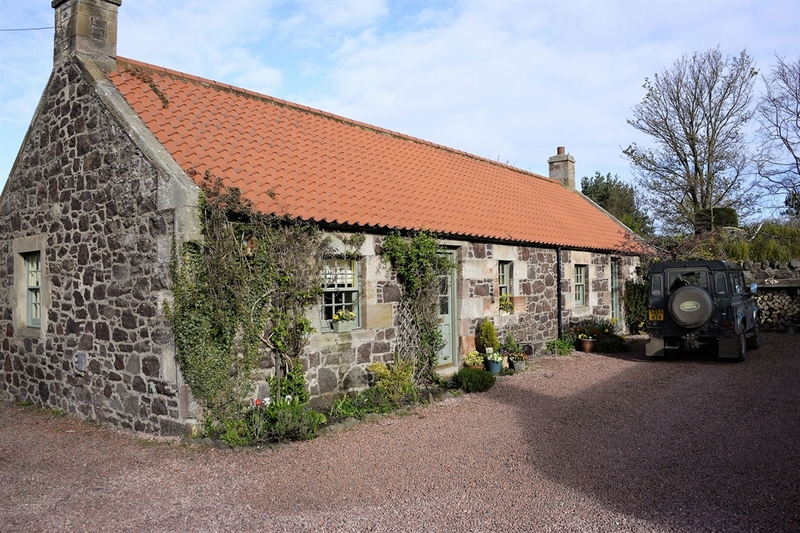 Only 20 minutes drive from East Lothian's stunning coastline and world famous golf courses, Middle Cottage is in the perfect location to explore the many attractions and distractions the County has to offer. 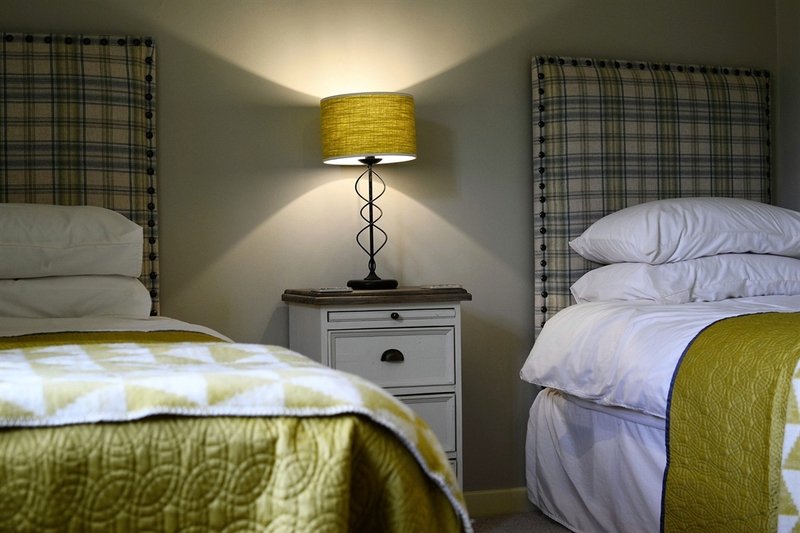 Drem station is a 15 minute drive away where the frequent Scotrail service will take you in to Edinburgh in 20 minutes.